Experience a business card and stationery supplier who understands that you don’t have time to deal with business card orders. Our program handles your stationery orders automatically, accurately, and reliably. We have been dedicated to producing business stationery products for large corporations for over 60 years. BCSI is flexible and nimble with tremendous capacity. Our specialized system was designed by our internal IT staff to handle mass volumes of variable orders with 99.8% accuracy and 48 hour average turn time. The BCSI team has an average 20-year tenure with continuous knowledge-sharing and industry expertise. Our experience and culture result in a solution-oriented approach that leads to loyal partnerships. BCSI invests in tomorrow’s technology. 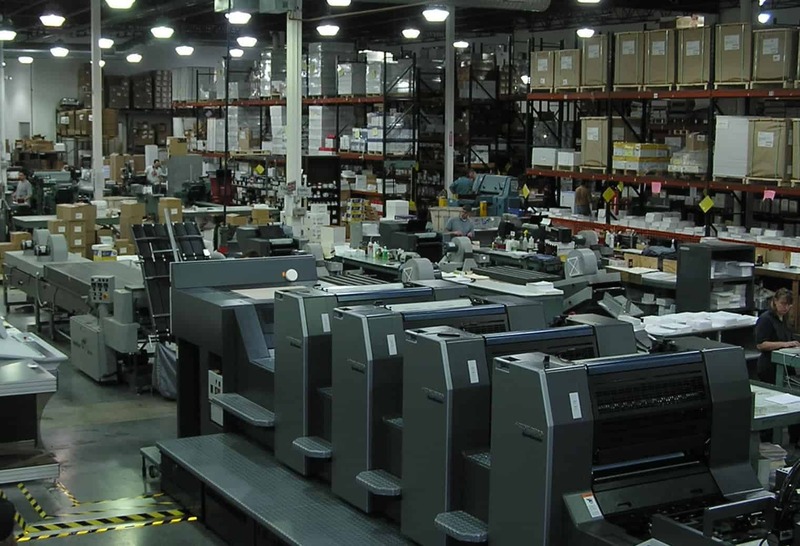 We are integration experts, integrating with more platforms than any other printer. We were pioneers in e-commerce with our first electronic order received in 1989. BCSI’s craftsmanship and color consistency, within our production facility results in a worry-free experience. BCSI upholds high ethical standards. We are family-owned, trade-only and protect our distributors’ businesses – if they setup an account with BCSI, we refuse to bid that account for any other distributor without their permission. When you call BCSI, there is no hold-time or automated attendant. You get a knowledgeable person who listens to you, anticipates your needs, and exceeds your expectations. Interested in becoming a Distributor? Please contact us to request a sample packet today!